Philip O. Mastrippolito, 85, of Oxford, died Sunday, November 25, 2018 at Harrison Senior Living of Christiana. He was the husband of Geraldine Stanley Mastrippolito with whom he shared 60 years of marriage. Born in Unionville, he was the son of the late Antonio and Vera Shurbus Mastrippolito. 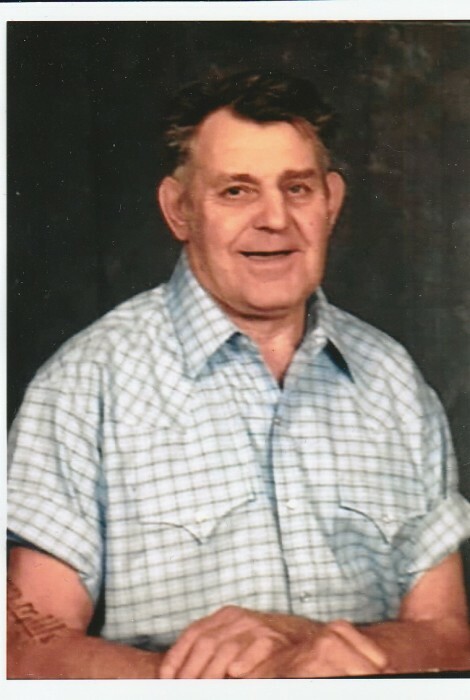 Philip was a retired steelworker at the former Lukens Steel Company. He also served in the National Guard for four years. He was an outdoorsman who enjoyed hunting, fishing and loved animals. He repaired and tinkered with anything electrical and mechanical. In addition to his wife, Geraldine; he is survived by his children, Donna (Paul) Reimold; Tom (Lisa) Mastrippolito; Brenda Mastrippolito; Dave (Tamara Rosa) Mastrippolito; Danny (Giuiliana) Mastrippolito and Timmy (Chris) Mastrippolito; a brother, Johnny Mastrippolito; two sisters, Helen Bernard (Norm) and Rosie Hendricks; 13 grandchildren and 19 great grandchildren. He was preceded in death by two sons, James and Richard; three sisters and three brothers. Funeral services will be held at 11 a.m., Friday, November 30, 2018 at the Harris Mountain Funeral & Cremation Service, 1030 E. Lincoln Highway, Coateville. Relatives and friends may call beginning at 10 a.m.
Interment will be in Fairview Cemetery, Coatesville.